Get ready to discover the world behind Star Wars with these 9 incredible Star Wars film locations! Star Wars Episode VIII: The Last Jedi will make its way on circuit on the 15th of December, 2017, in South Africa. Two years have passed since Episode VII: The Force Awakens. Any fan of the franchise has already waited long enough for a continuation of the trilogy. With this next instalment, will we get the answers to our questions? Will we find out who Rey’s parents are? Who is Supreme Leader Snoke? Will Kylo Ren change sides? How did Maz Kanata get Luke Skywalker’s lightsaber? And what’s next for the former stormtrooper, Finn? The Last Jedi may answer some of our questions, while it may not answer others. We’ll most likely have more questions by the time the movie ends! 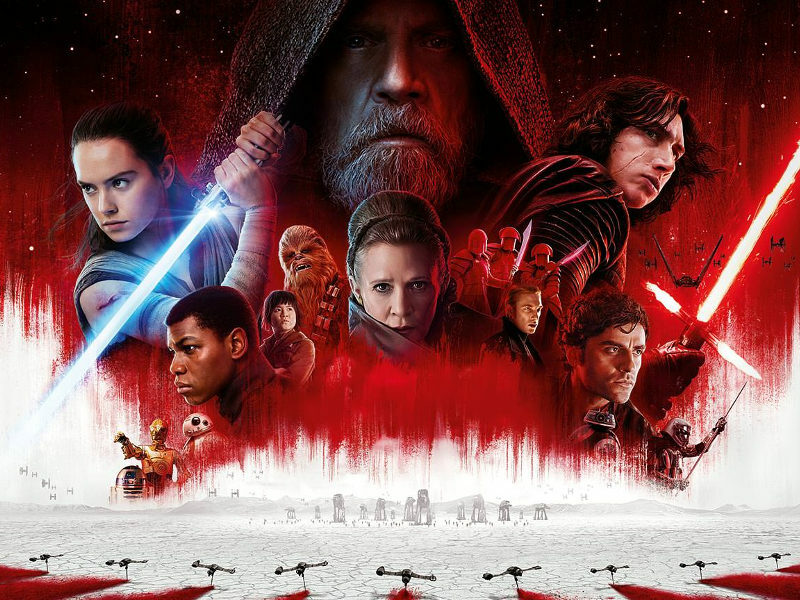 It’s only a few days until Star Wars Episode VIII: The Last Jedi opens in South Africa. Why not go behind the scenes and explore 9 incredible Star Wars film locations? 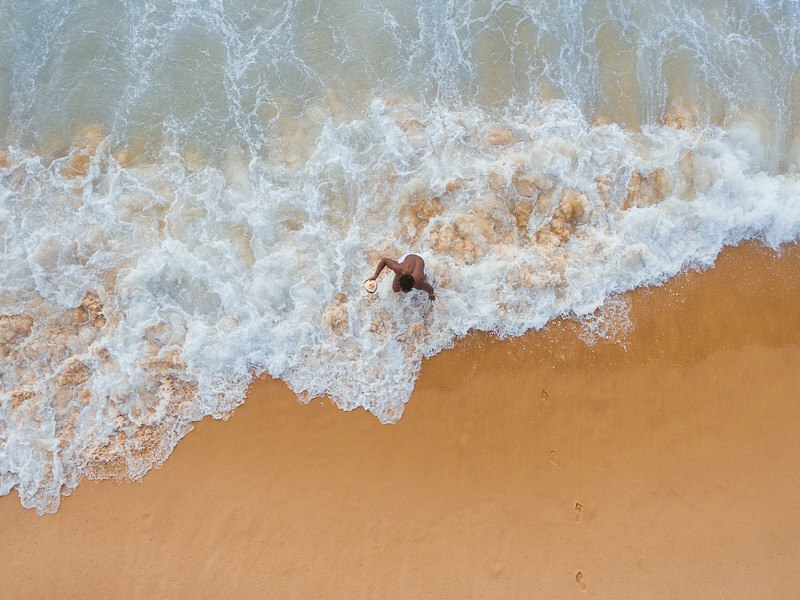 With Travelstart, you can! Take a look at this selection of locations that provided the settings to create the world of Star Wars! Are you not a fan? After discovering these filming locations, you might want to catch up on all the Star Wars movies! Pick a destination and book your next flight! Here’s the first of the 9 incredible Star Wars film locations! 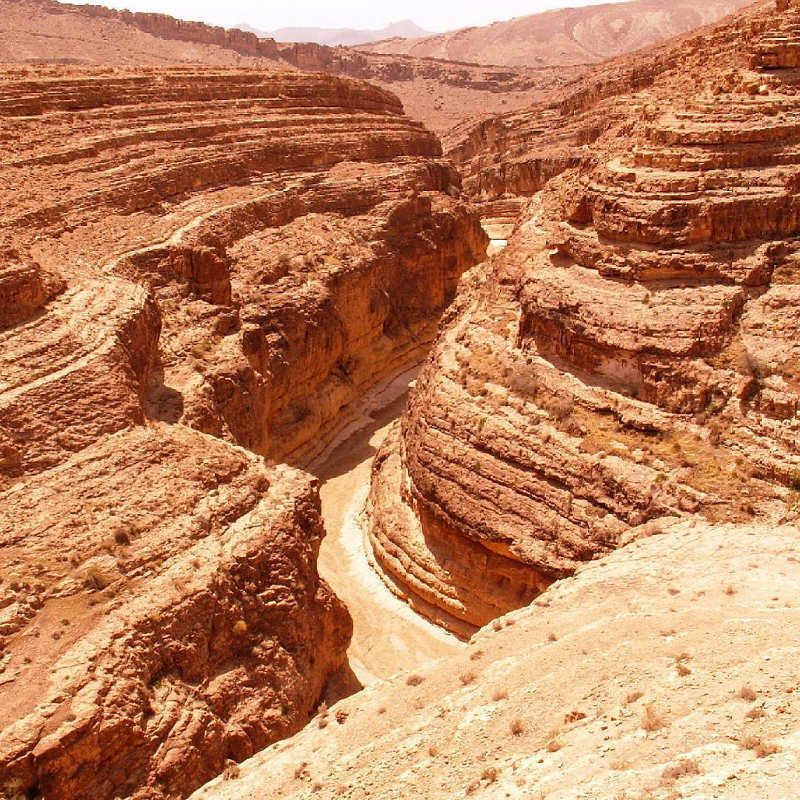 This ravine near Tozeur provided The Phantom Menace’s wide-angle scenes for the pod race. Explore the area and recall the intense battle that left only one racer crossing the finish line! Imagine if Sidi Bouhlel hadn’t provided the scenes for The Phantom Menace. You wouldn’t remember the ravine at all! Why not book a cheap flight to Tunisia and discover this location for yourself. 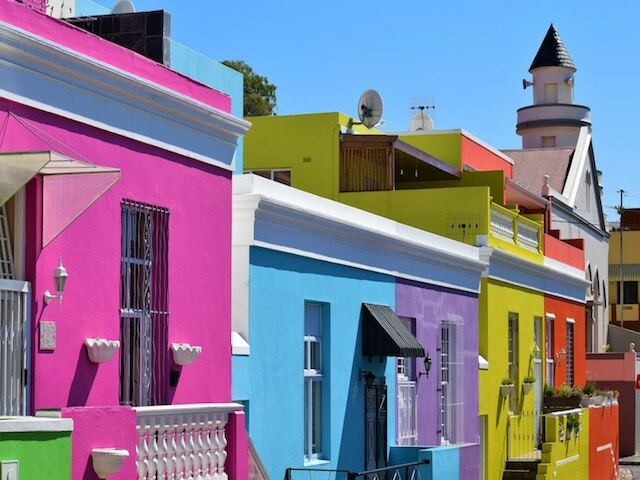 For Tunisia, all you need is your South African passport (which must be valid for six months). You can visit the country for up to 90 days. This was the venue of Anakin Skywalker and Padmé Amidala’s secret wedding. CGI stood in place of the building’s exterior. This scene served to partly cement Anakin’s fall to the dark side. At the same time, it paved the way for his children, Luke and Leia, who would play a part in overthrowing the Empire. 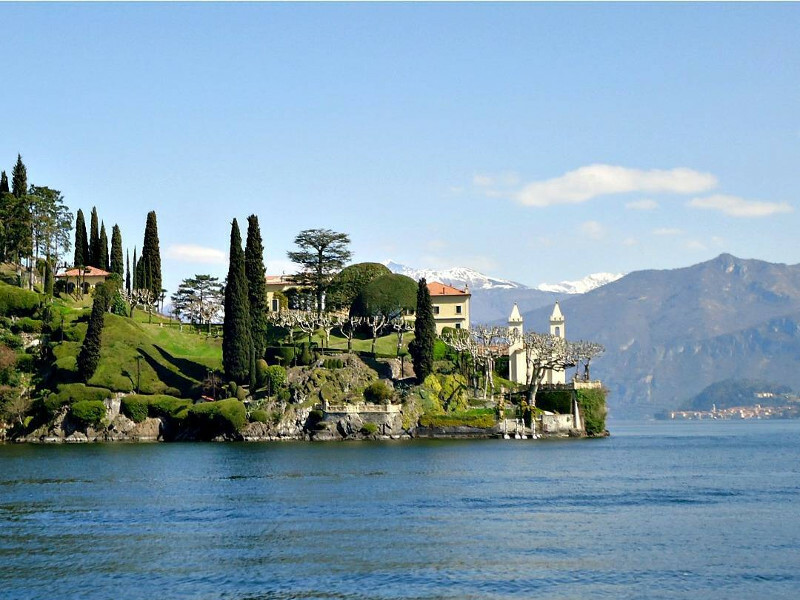 Enjoy more of Villa del Balbianello’s gorgeous scenery with cheap flights to Milan! If you are visiting the film location in Italy, you will need a Schengen visa. For more information, contact the Italian Embassy in Pretoria (phone: + 27 12 423 000). Number 3 on our list of 9 incredible Star Wars film locations is by the far the most exotic! When Revenge of the Sith was being filmed, this volcano erupted. Lucasfilm sent camera crews to shoot various angles of the eruption. Later on, the crew added the footage to the background of the scenes on Mustafar. This was where Obi-Wan Kenobi and Darth Vader had their hair-raising lightsaber duel. 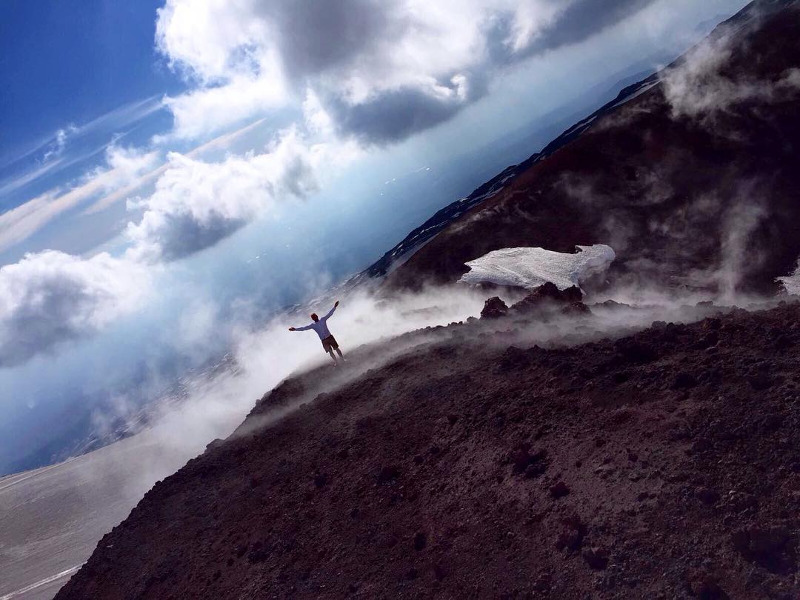 Currently, there are still some small signs of activity around Mount Etna. With a flight to Catania, you can experience this amazing setting! You will need a Schengen visa to enter Italy. See above for the relevant contact information. 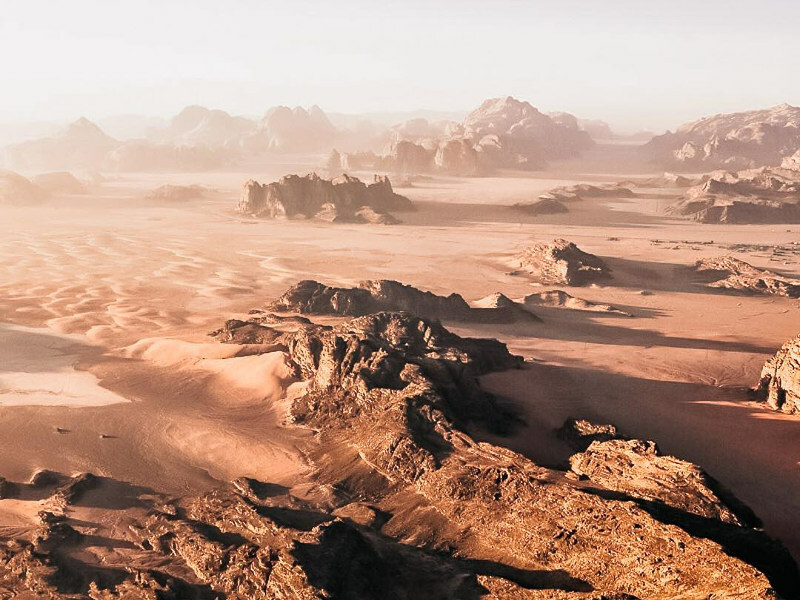 This incredible national park provided the perfect backdrop for the Jedha. The fictional desert moon served as a pilgrimage site for those that followed the Force. It was where Jyn Erso met Saw Gerrera. Shortly after that, the original Death Star destroyed Jedha. 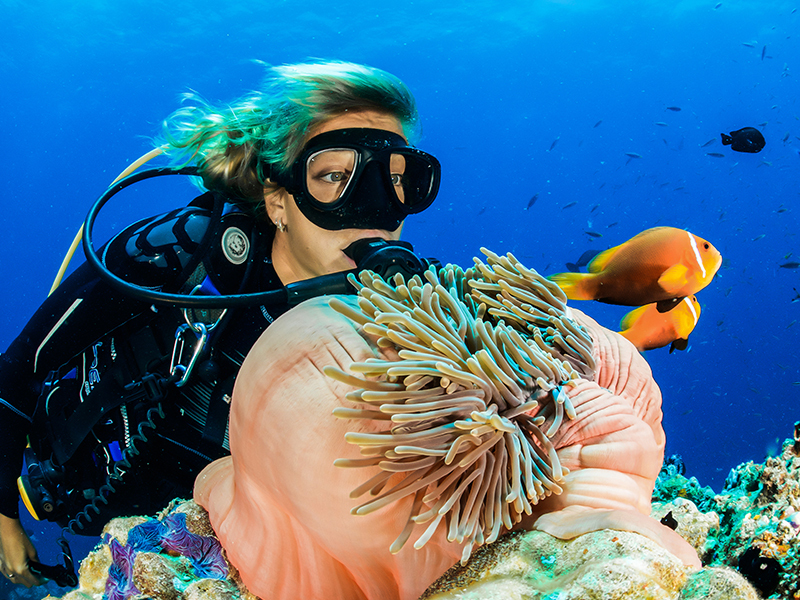 Take a flight to the city of Aqaba and enjoy a tour through this magnificent scene. For the country of Jordan, you can get a visa free on arrival. If you’d like to save time when arriving, you can get this visa in advance. Contact the Embassy of Jordan in Pretoria for more information (phone: + 27 12 346 8615). Number 5 on our list of 9 incredible Star Wars film locations is the one that started the franchise. Were you one of those that were first to watch it? You’ll definitely recognise this exotic hotel in the town of Matmata. It served as the home of Luke Skywalker on the planet of Tatooine. It was here where his story started. Soon after, Luke joined the war between the Rebel Alliance and the Empire. 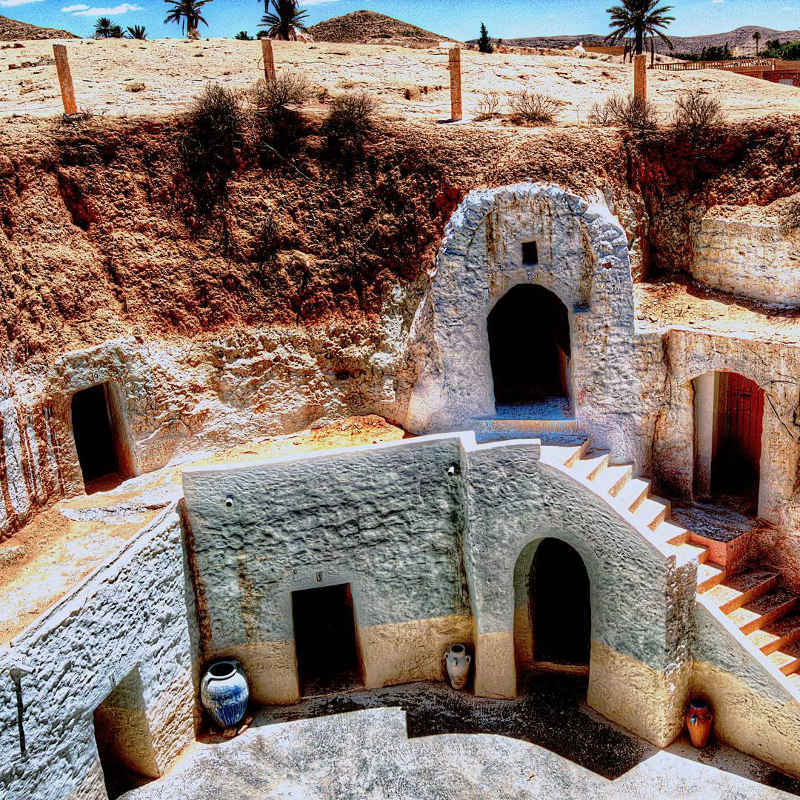 Book a flight to Tunisia for the opportunity to admire the Berber architecture of this hotel! Do you need to know the requirements for entering Tunisia? Read the section on Episode 1: The Phantom Menace. 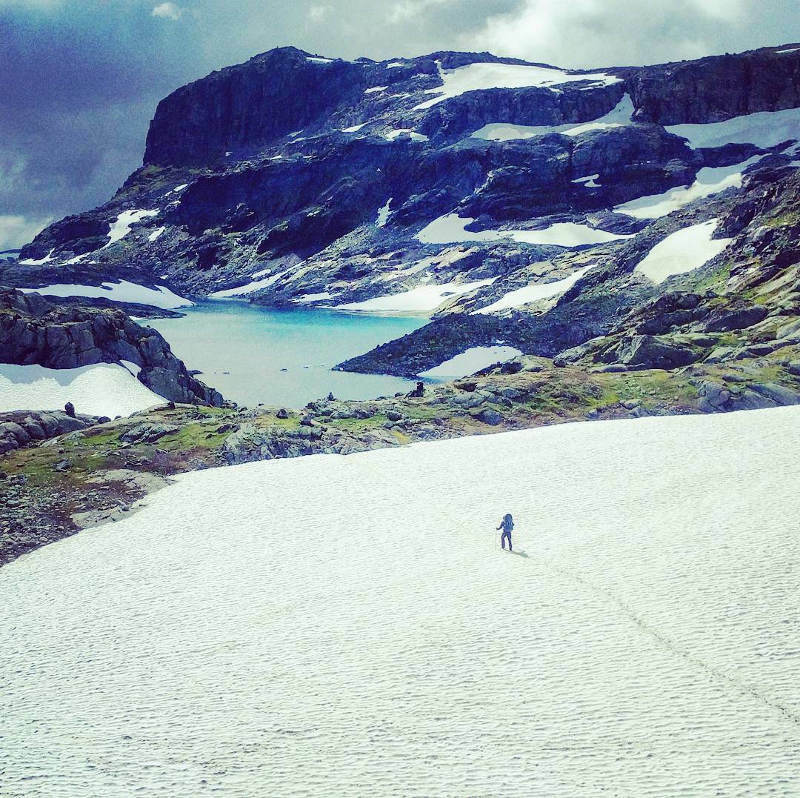 Hardangerjøkulen Glacier is the sixth largest glacier in Norway. This incredible location provided the backdrop for the ice planet of Hoth. This was the home of the Rebel Alliance’s secret base. Plenty of the initial action of the movie took place with this backdrop. Remember the battle between the Rebels and the Empire’s AT-ATs? This scene was actually filmed using a miniature set! This was due to the area’s sub-zero temperatures, and the limits of film-making techniques at the time. Travelling to Norway? You will need to get a Schengen visa. For more information, get in touch with the Norwegian Embassy in Pretoria (phone: + 27 012 364 3700). 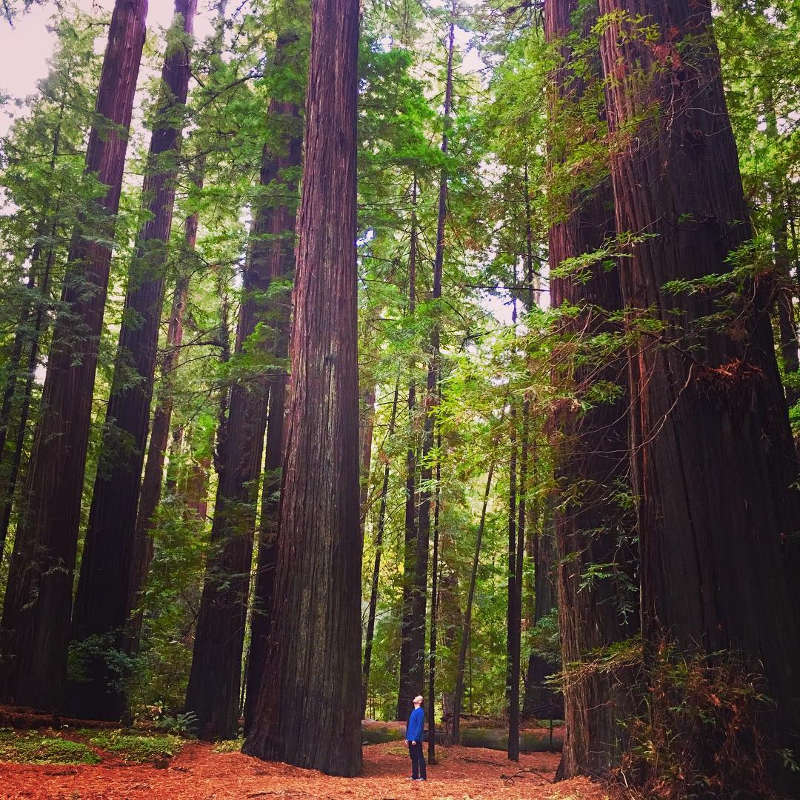 This is the “Avenue of the Giants” in Humboldt Redwoods State Park, California. Along with the area around the town of Smith River, it provided the setting for the forest moon of Endor. Do you remember the creatures inhabiting the moon, the cute and furry Ewoks? These alien residents played a big role. They helped the Rebels storm the Empire’s station to take down the second Death Star’s shields. Book a flight to California and admire the picturesque setting this county provides. For the United States, you should apply for a tourist visa. Contact the Embassy of the United States of America in Pretoria (phone: + 27 12 431 4000). Put yourself in this vast area and you may think you’re in the middle of nowhere. That’s most likely what gave film makers the idea to use the Northeastern Region as Starkiller Base. Remember that intense aerial battle? What about that hair-raising lightsaber duel between Rey and Kylo Ren? 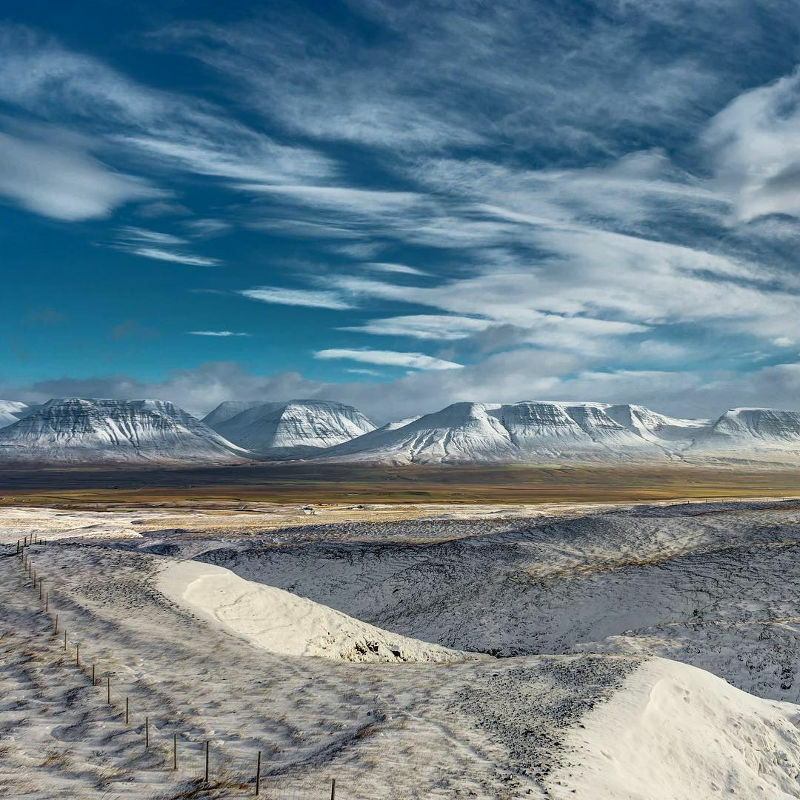 Get ready to explore this incredible landscape with flights to Iceland! You will need a Schengen visa to enter Iceland. For more information, contact the Royal Danish Embassy in Pretoria. This embassy also represents Iceland (phone: + 27 12 440 3201). The coastal city of Dubrovnik serves yet again as a film location. 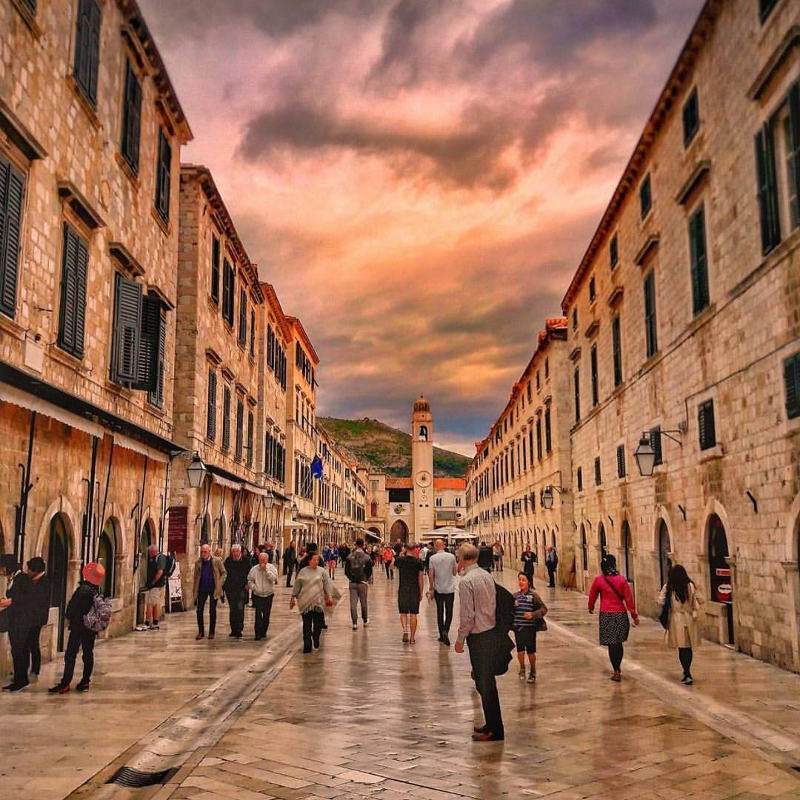 Dubrovnik has already featured on the renowned television show, Game of Thrones, and the Bollywood movie, Fan. In 2018, the city will feature in the upcoming Robin Hood. Dubrovnik will serve as the location Canto Bight in The Last Jedi. This is a casino city on the desert planet of Cantonica. From photos of The Last Jedi, it shows that Finn will be spending some time in this fictional city. What will he get up to there? Enjoy cheap flights to Dubrovnik and explore the parts of the city that helped to create Canto Bight! Are you visiting Croatia? Then apply for a Croatian visa. Get in touch with the Embassy of the Republic of Croatia in Pretoria for more information (phone: + 27 12 342 1206). Now you have an idea where to head for your own adventure with these 9 incredible Star Wars film locations. So start packing your bags and book a flight with Travelstart! 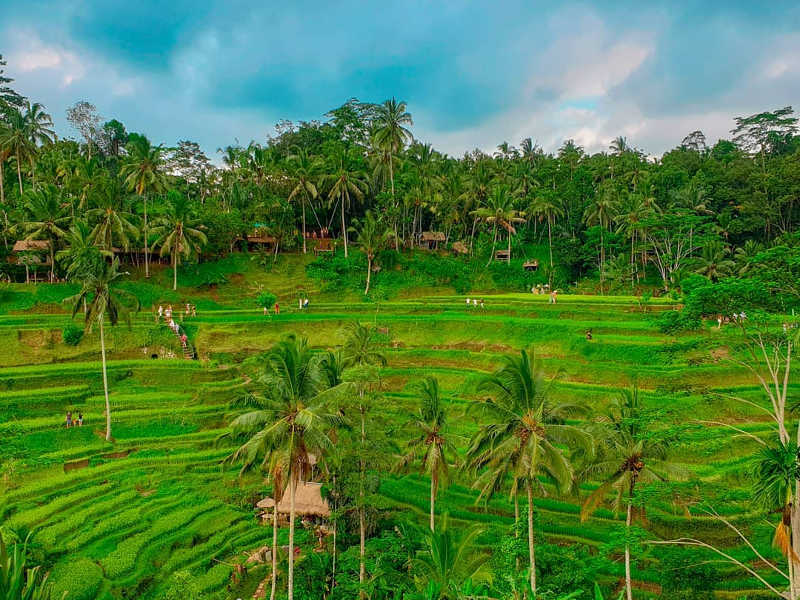 very interesting places in this pics… love travelling.